As I sit to write about these two I don't even know where to start, I could tell you how great they are, how beautiful their engagement session afternoon was, how infectious Colleen's smile is or how genuinely nice Steve is, I could keep gushing over these two. I guess let's start from the beginning. Colleen and I worked together in high school at a family owned bakery that was like a second home for me. I worked there thru high school, my college summers, and even after that. 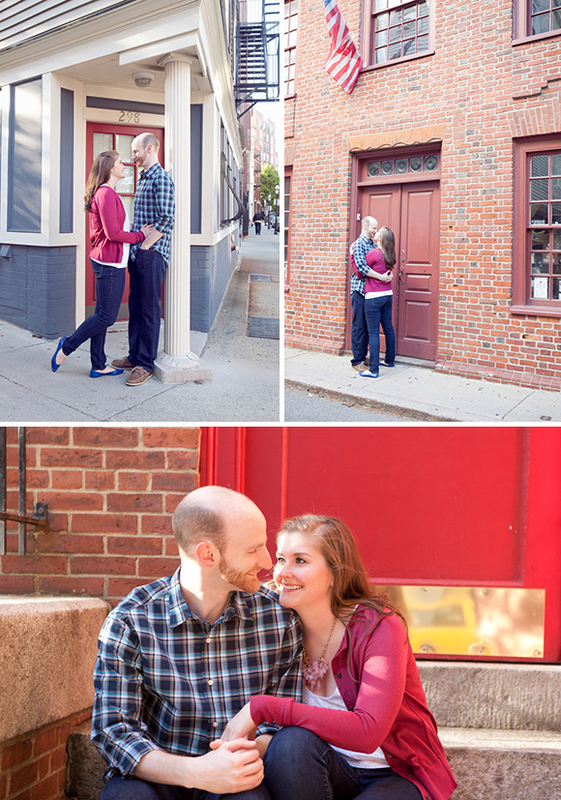 It is an incredibly charming place and although Colleen and I hadn't talked in years, it was the glory of social media that brought me to photographing their engagement session and come Decemeber, their winter wedding. I congratulated Colleen on her engagement on Facebook and a few months later contacted her to see if she had found a wedding photographer yet; lucky for me she had not. She had from Facebook seen my work and had only kind words about it and from their everything fell into place. 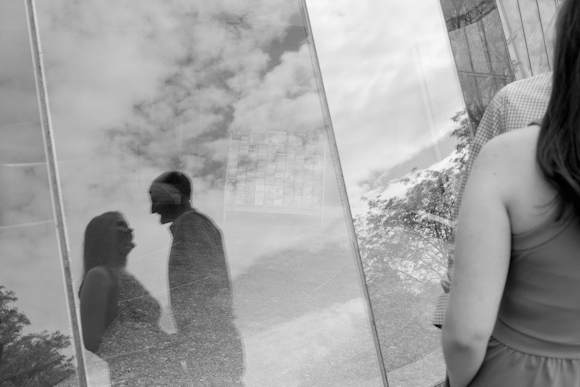 I could not be more excited to shoot their wedding, I mean they are just the most charming couple. 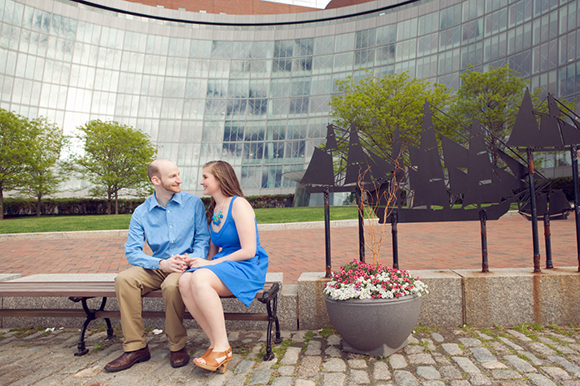 I think that is clear from this amazing Boston waterfront session. See you for your winter wedding in December you two, can't wait!